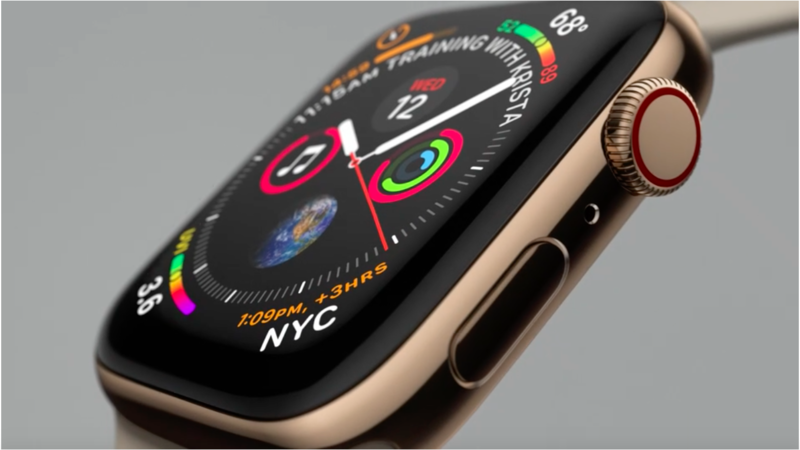 The new Apple Watch Series 4 comes equipped with watchOS 5, an OS you can download on any Apple Watch Series 1 or newer. This updated OS has both new features and improvements for existing ones. The activity application has new features such as competition among friends. Now instead of just sharing your activity – you can challenge your friends to see who is more active over the course of the week. This activity is paired with workout updates. 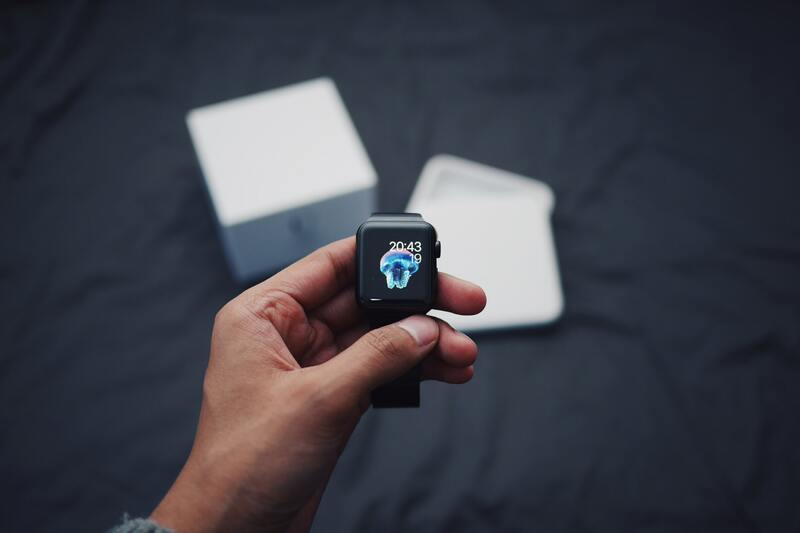 Your Apple Watch now will automatically detect if you are working out and suggest you start a workout. These workouts now include both yoga and hiking – which haven’t been on any of the previous watchOS. The run workout also allows you to set a pace with your run and remind you if you are slowing down from that pace. Podcasts are available on the apple watch now and sync automatically. This will keep you up to date with the ones you follow. An exciting new feature with watchOS 5 is walkie-talkie. 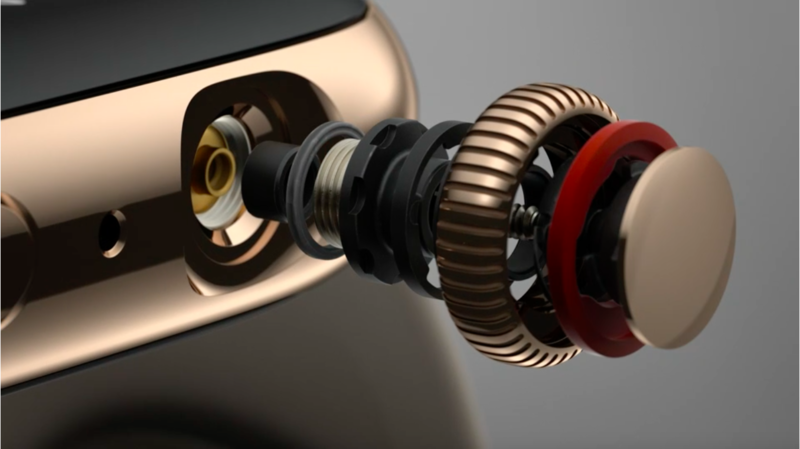 This allows one-on-one conversations with contacts who have watches with the updated OS. It’s simple to use – you just press the screen to talk and then let go and listen while they respond. Siri’s functions now don’t require you to say “Hey Siri” but instead just begin saying your command. There is an innovative Siri watch face that suggests certain commands for times of the day it predicts you will ask. The notifications overall have been improved on the new watchOS. Certain apps like Yelp and PayByPhone now allow you to interact directly with your reservations or parking meter right from the notification. The notification screen now groups notifications together by app to help minimize and organize them. One last exciting feature with watchOS 5 is some campuses are allowing student ID cards on Apple Wallet on the watch. These are limited to University of Alabama, Duke, Johns Hopkins, The University of Oklahoma, Santa Clara University, and Temple University. Based on these schools’ reactions, this could become a feature that many universities choose to include.